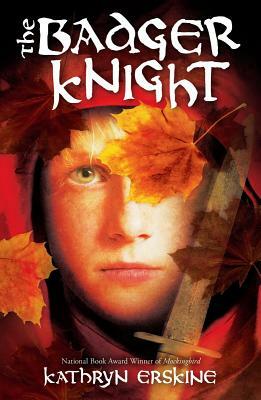 In Northern England, 1346, war is being waged against neighboring Scotland, and young men are leaving for battle. Adrian is nearly thirteen, but you wouldn’t know it if you looked at him. Asthmatic, small for his age, and albino, most people in his village see him as being sent from the devil–or at the very least useless. Even his father, a bowyer, doesn’t think Adrianis strong enough to be a bowyer’s apprentice. But when the Scots invade England, Adrian sees an opportunity to prove his worth. He follows his best friend Hugh into battle, bow on his back. But war is not as glorious as he thought it would be and chasing down the enemy is not as black and white as he imagines.